MPC Container Ships is giving SM Line of South Korea a run for its money in terms of fleet build up. The German outfit has just revealed it has acquired two 2,824 teu sisterships, Carpathia and Cordelia, while finalising the purchase of the 1,200 teu Mare Frio, which it anticipates to have in its fleet – rechristened AS Fiona – by the end of the month. The outlay for all three ships was listed as just $11m. 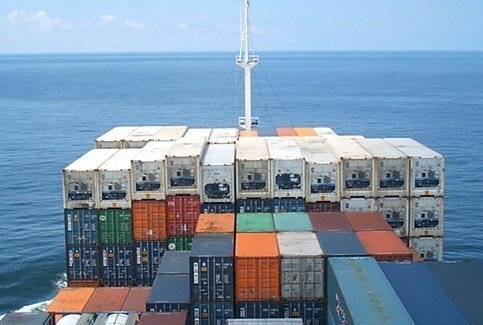 MPC Container Ships was formed in April this year focusing on the feeder segment.